Back in April we launched a brand new responsive website for our benefits and expenses software clients PAS Ltd, the developers of P11D Organiser. 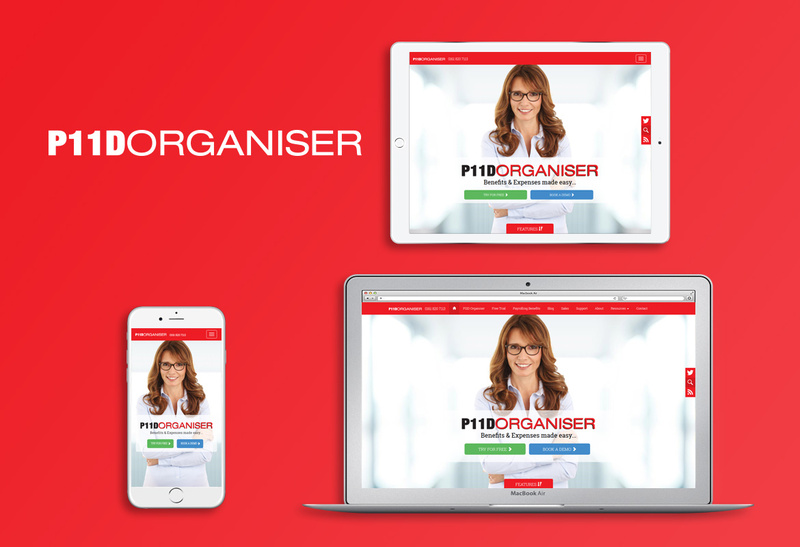 Built upon the Twitter Bootstrap framework and Textpattern CMS, the new P11D Organiser website provides a seamless, intuitive user experience whether viewed on desktop, mobile or tablet. The site was launched to coincide with the annual busy period before the P11D form submission deadline on the 6th of July. 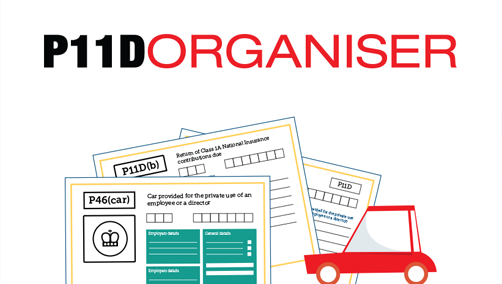 During this time, it is important that P11D Organiser are able to gain as many enquiries as possible, while also helping customers learn the in’s and out’s of P11D form submissions with their comprehensive and popular P11D and Benefits Guides. The P11D Guide section of the website is one of the sites main features, so we enlisted the help of Illustrator Adam Gruning to produce some graphics to depict the various sections of the P11D form. Since the launch in mid April, the site’s visits have increased by almost 15% in comparison to the same period in 2013, while software downloads have risen by almost 20%. We also optimised and re-structured P11D Organiser’s Google Adwords account prior to the seasonal increase in related search volume to further compliment the website’s improved performance.